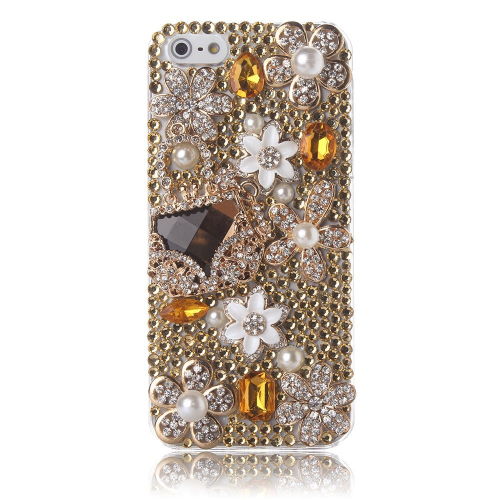 The best site for finding novelty and bling mobile cases and accessories! 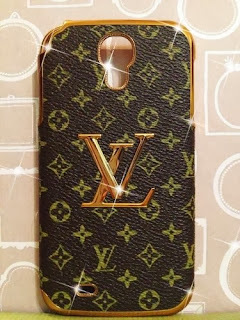 - CoolMobileAccessories.com ~ Android Forever! Check Out Our Newest Website and get $5 off your dream case! 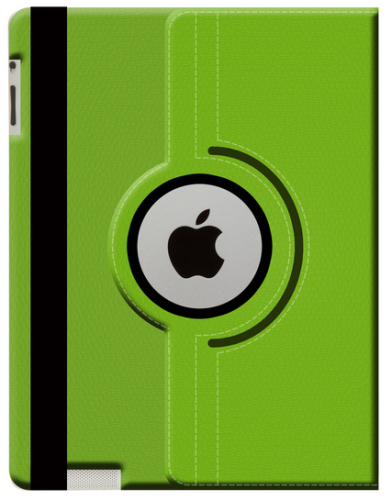 Announcing the launching of our newest website, Cool Mobile Accessories! 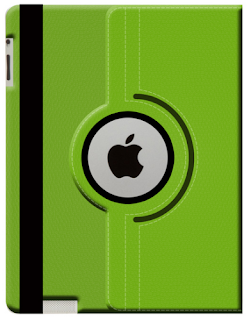 Ours is a website devoted to mobile accessory connoisseurs. We search for and bring you the coolest novelty items and bling cases and accessories for your iPhone and Android devices, all in one marketplace! No need to wonder what awesome things might be out there that you don't know about. Come to CoolMobileAccessories.com to see our latest stuff. Our selection has to be seen to be believed. As an additional convenience, we feature free shipping for all orders inside the U.S.! Pay with convenience, security and ease using your PayPal account (if you don't have one, we make it easy to set one up!). 1. Pick out your dream case from our site. 2. Email us the item number at info@coolmobileaccessories.com by November 30. If you're among the first 5 people to contact us with your dream case item number, we'll send you a $5-off coupon code so you can get it at a HUGE SAVINGS! So what are you waiting for? Start your search! We'd really like your feedback. Tell us how we can make our site better by contacting us at info@coolmobileaccessories.com!